Rockwell Collins ARINCDirect specialises in ‘office in the sky’ solutions for the business aviation operators. Michael Dupuis, Manager of ARINCDirect Asia Pacific, Information Management Services, Rockwell Collins, details on the company role to BizAvIndia. 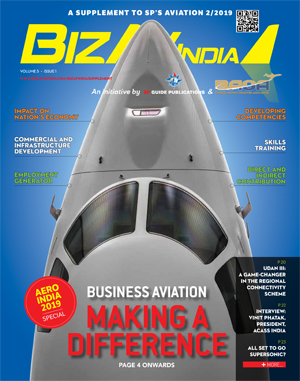 BizAvIndia (BAI): How do you perceive the India’s business aviation sector? 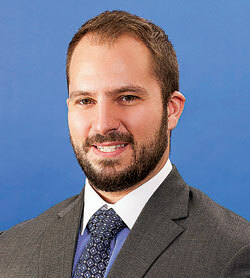 Michael Dupuis (Dupuis): Given the rapid growth of the economy in India, the increase in high net worth and ultra-high net worth individuals and significant growth in domestic and foreign direct investment, the business aviation sector offers tremendous growth potential. The demand for business aviation flights, charters and aircraft looks positive for the mid to long term. For the short term, business aviation in India hasn’t yet lived up to its much anticipated potential. Significant barriers remain and may require government involvement in easing restrictions and facilitating a new approach towards business aviation. India currently has one of the largest fleets of business jets within the Asia-Pacific region. When combined with Australia, India represents two-thirds of the business jet fleet within the Asia-Pacific region. BAI: What kind of challenges the sector is facing? Do you feel the Indian Government should be addressing on priority? Dupuis: Import duties, regulations regarding the operation of ownership of business jets and infrastructure modernisation. Business aviation is viewed a little differently from a commercial airline operation. 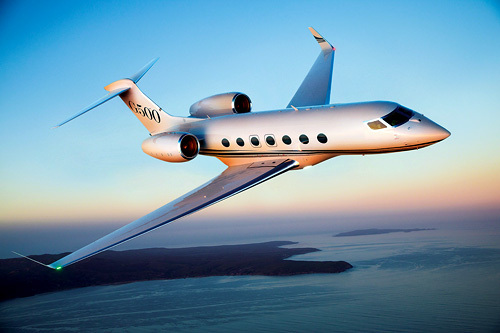 The operation of a business jet is treated more as a personal luxury item for high net worth individuals, wholly different from airlines, and business jets are contributory tools of trade for the modern corporation. BAI: According to you why should the business aviation sector be supported by the government? Dupuis: The vast majority of aircraft imported into India are for corporate use, rather than private use. This points towards economic value and therefore the collective worth of business jets and business aviation. 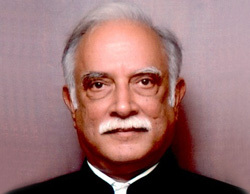 Business aviation is a tool which facilitates investment, something which will support the ‘Make in India’ initiative launched by Prime Minister Modi in 2014.
Business aviation should be recognised as an equal partner in infrastructure so a review and modernisation of taxation and regulation would be beneficial to the Indian economy. BAI: What role does Rockwell Collins ARINCDirect play in the business aviation? Dupuis: Rockwell Collins ARINCDirect serves nearly 30 per cent of the business jet market in India today as well as several thousand business jets around the world. We provide services and support for business jet operators by providing dynamic flight planning and flight operations management, international trip support and cabin and cockpit connectivity services. BAI: Can you elaborate on the set of solutions coming from ARINCDirect which can suitably help business jet travellers? Dupuis: We’re a very comprehensive service provider that aims to support the business jet travellers, maintenance and operations personnel and the pilots. We support all aspects of the aircraft in all phases of flight and the whole organisation including the passengers. Our ACARS services allows the crews to easily contact anyone on the ground to confirm transportation arrangements, report maintenance needs or otherwise confirm any vital details upon landing. Additionally, the passengers can contact anyone on the ground as needed, just as if they were at their office. BAI: Office in the sky — I believe this connects somewhat well with ARINCDirect — if you can elaborate on this too? Dupuis: The ARINCDirect office in the sky concept is about providing passengers with the same tools and capabilities that you would have at your home or office. Whether you’re at 40,000 feet in the air or on the ground in a remote part of India, you’ll always stay connected. We ensure a connected passenger across the world and with the latest in satellite technology Inmarsat’s Jet ConneX (JX) service as well as others that are in the market today and coming in the future. BAI: It used to be an old perception that connectivity on board may interfere with electronics of the aircraft in flight. How do you counter this? Dupuis: The evidence is really inconclusive as to whether cell phones and other electronic devices truly do interfere with the aircraft’s navigation and communication systems. This is validated by the inconsistencies with which policies are applied amongst various air carriers and aviation regulators. Much of what you see in the industry today is really out of an abundance of caution. This hasn’t affected the users of our cabin connectivity services, particularly for business jet passengers, who are keen to be connected at all times.